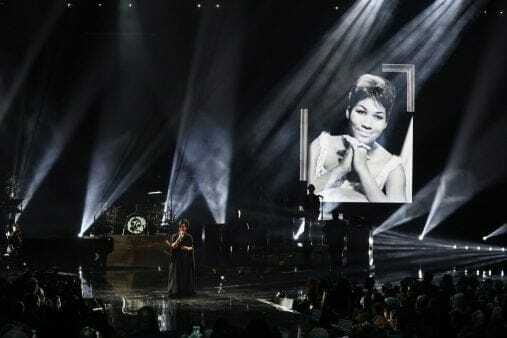 The American Music Awards, which took place yesterday, saw Gladys Knight sing a soulful gospel tribute to late Aretha Franklin who died on August at the age of 76. 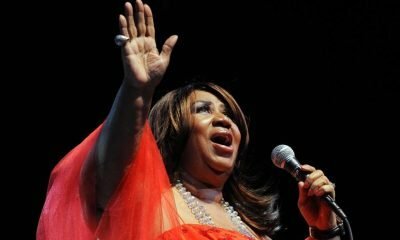 The singer was joined on stage by Ledisi, Mary Mary, Donnie McClurkin and Cece Winans for the all-star medley performance, which revealed Franklin’s gospel roots and her seminal 1972 album, Amazing Grace. The heartwarming performance saw Knight opening the show with moving rendition of “Amazing Grace,” belting over piano and organ.